It’s America’s Independence Day – the day we celebrate the original Brexit when America declared her independence from Britain back in 1776. It’s also the day we replicate the nighttime scene witnessed by Francis Scott Key during the War of 1812. “The rocket’s red glair, the bombs bursting in air…” Check your citizenship if you don’t know the story. Anyway, folks typically buy plenty of fireworks for the July 4th celebrations, so that lead me to wondering what pickup would best haul an arsenal’s worth of explosives. Turns out it’s the Ford F-150. 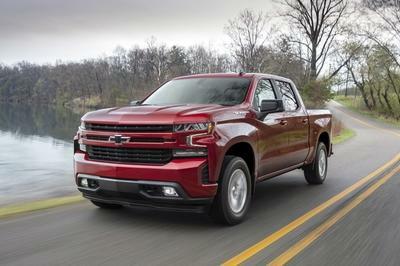 Regular cab and eight-foot bed, the 5.0-liter V-8 and six-speed automatic transmission with RWD, and the “Heavy-Duty Payload Package” selected. 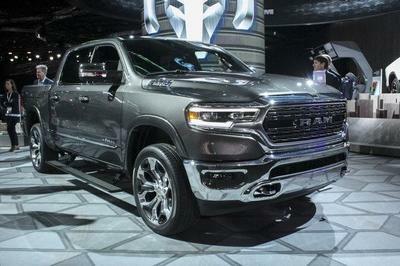 That last add-on includes a beefy 9.75-inch gearset in the rear differential with a 3.75 ratio and electronic locker, along with upgraded springs and an auxiliary transmission oil cooler. This setup can also tow an impressive 11,100 pounds. 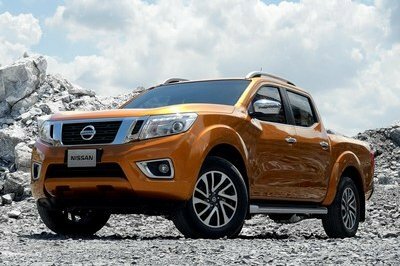 Since you’re limited to the regular cab and long bed, trim level choices are restricted to the XL and XLT lines. 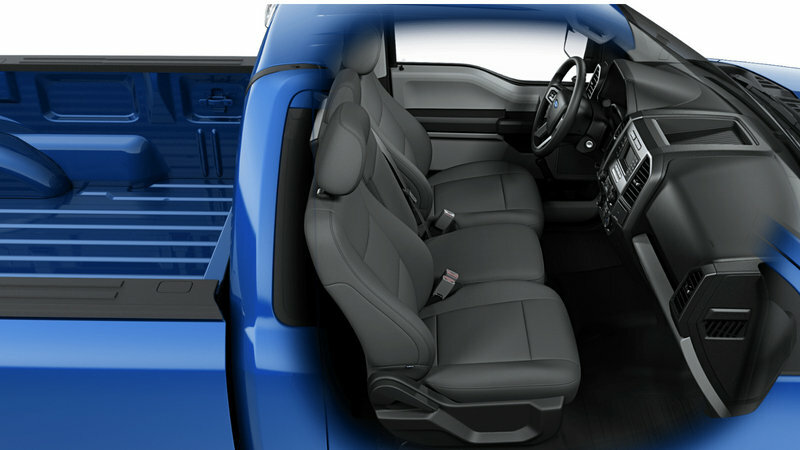 Lucky for your fireworks budget, the base XL trim starts at only $29,525 when equipped with the Heavy-Duty Payload Package. Opt for the somewhat swankier XLT trim with the HD payload package, and the base price jumps to $32,500. But who buys a base pickup? This is America – the land of choices and excess! Thankfully the F-150 comes with more options and accessories than your sister’s Barbie. But I’ll cover that down below. 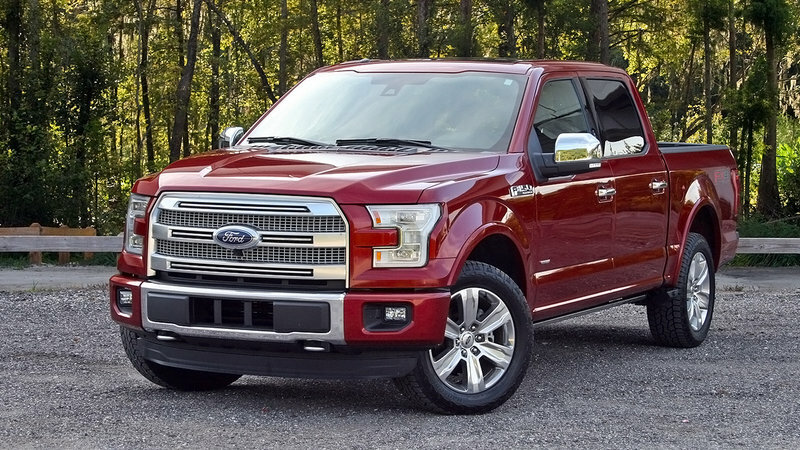 Making the F-150 haul 3,280 pounds requires getting the Heavy-Duty Payload Package. 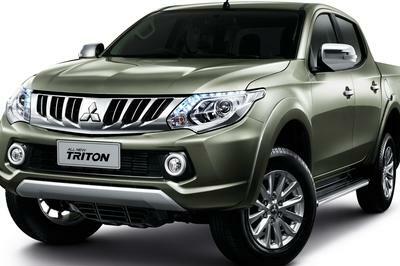 On the XL trim, the package costs $1,500. 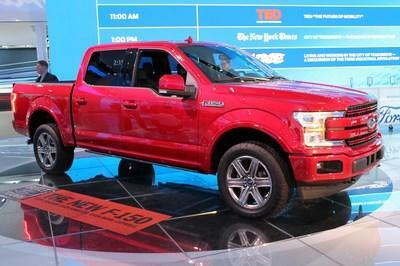 On the XLT, the same package costs $1,695 and includes 18-inch aluminum wheels over the XL’s 17-inch steelies.